Residents in the Katy area will see yet another increase in their property values as local taxing entities prepare to send tax bills to property owners by the Oct. 1 deadline, officials said. WASHINGTON — The largest trade deal in the nation’s history is not quite dead, says the Texan positioned to usher the most sweeping piece of economic legislation of the Obama era through the U.S. House. 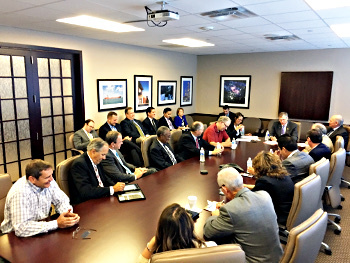 Pictured: Representative Babin meets with Houston space industry leaders and announces formation of Texas Space Congressional Caucus. Houston – On Thursday, August 11th, during a meeting with Houston space industry leaders, including members of the Bay Area Houston Economic Partnership (BAHEP), U.S. Rep. Brian Babin (TX-36) announced the formation of the Texas Space Congressional Caucus (TSCC) to help advocate and protect the interests of NASA’s Johnson Space Center (JSC) and the space industry across Texas. 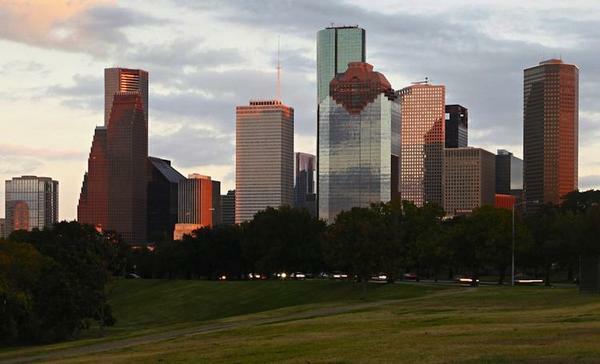 Houston has one of the fastest-growing economies among large metro areas nationwide, and that growth is expected to remain strong for years, a new report says. No surprise here — with the energy sector booming in Houston, manufacturing in the region has gotten a boost from the need for new refineries and pipelines, according to Forbes Magazine. 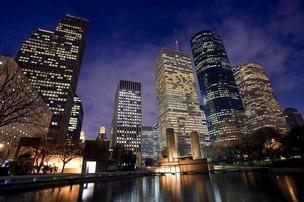 But the surge has been so good for the area that the magazine has ranked the Houston-Sugar Land-Baytown metropolitan region the best in the country for manufacturing growth. 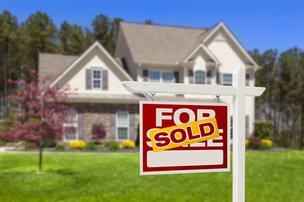 Tales of multiple buyers bidding up prices are pretty common in Houston. But how often do sellers actually get more than they ask for when selling a house? Turns out, nearly one in five sellers fetch that premium. Retirement presents a whole host of opportunities. Chief among them: the chance to uproot yourself because you’re no longer beholden to a job or raising children. But where should you go? Well, you could start with Forbes magazine’s national rankings, which just put out a list of the 25 best cities in America to retire to in 2014. 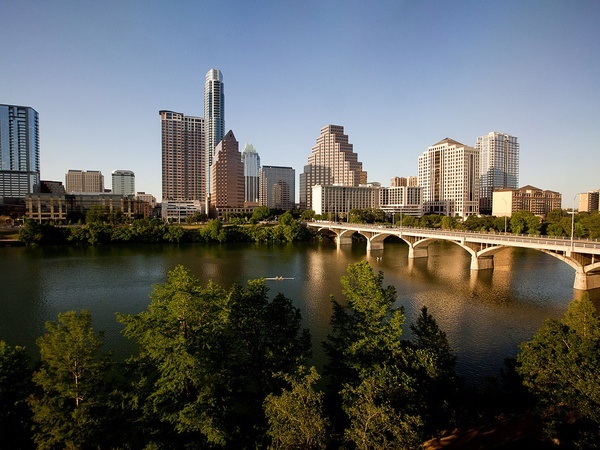 Four Texas cities made the cut. 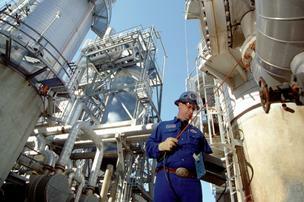 MetroNational Corp. is on a roll in Memorial City. 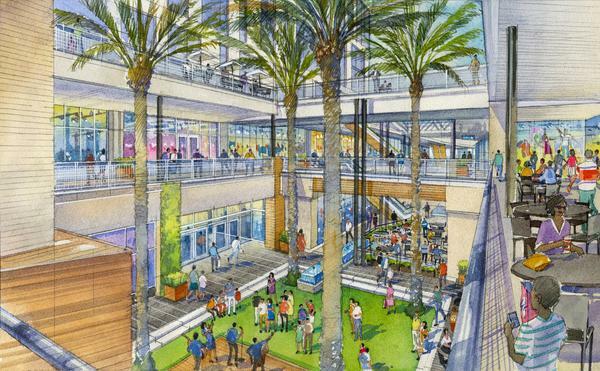 The Houston-based real estate investment, development and management company said Friday that it has entered into negotiations with Z Resorts to build a Hotel ZaZa at Memorial City. 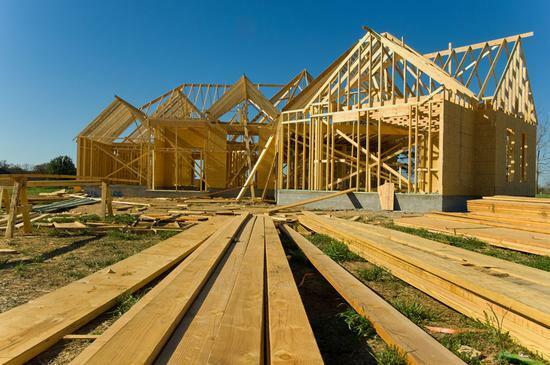 Big plans are in the works just south of Houston, where developers are busy building brand new homes to accommodate fast-paced growth in the area. We’re talking about the community of Manvel in Brazoria County.